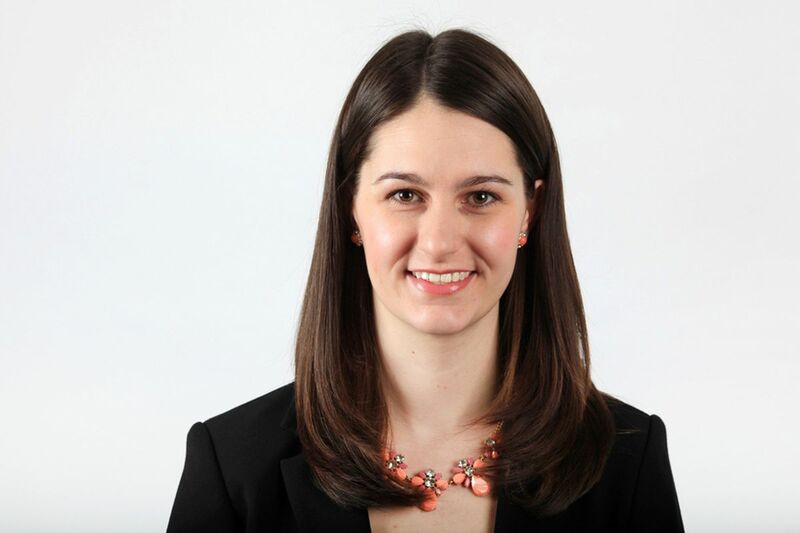 Michelle Zilio is a reporter in The Globe and Mail’s Ottawa bureau. Previously, she was the associate producer of CTV’s Question Period and a political writer for CTVNews.ca. Michelle has also worked as a parliamentary reporter for iPolitics, covering foreign affairs, defence and immigration, and as a city desk reporter at the Ottawa Citizen. She began her journalism career with a Farm Radio International internship in Ghana. Asylum seekers should make claims through ‘appropriate’ channels: Canadian envoy to U.S.